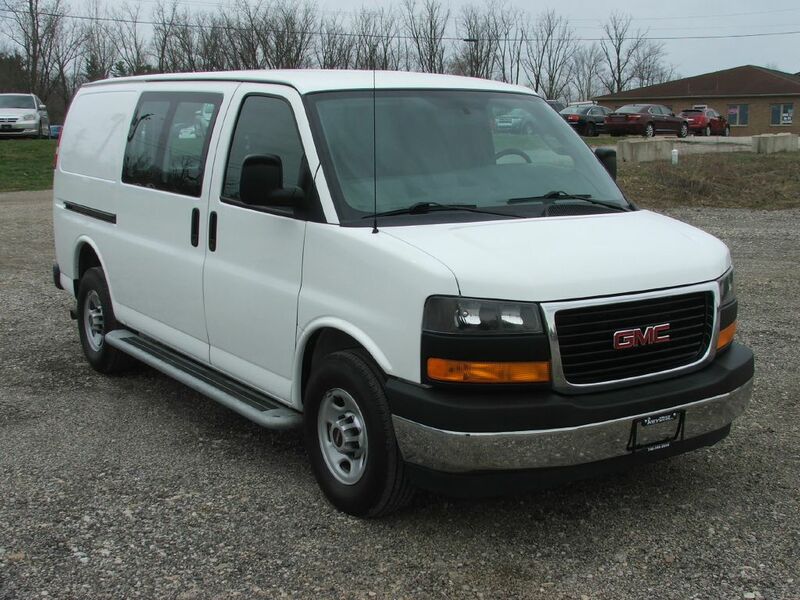 2013 GMC Savana G3500 Cargo for sale in Delaware OH! COMING SOON! 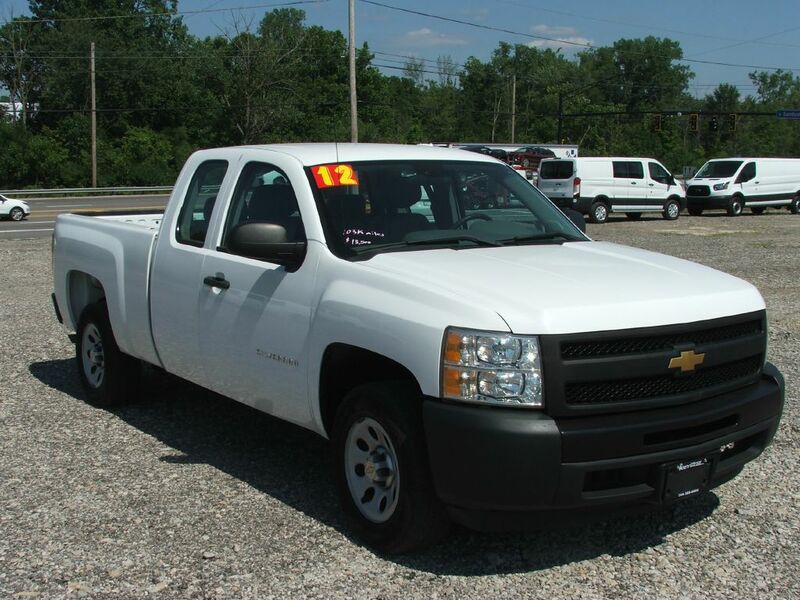 2014 GMC 3500 equipped with shelving and ladder rack. 85k miles.